Each holiday season, members of B Team Buffalo organize a grassroots event called City of Light. 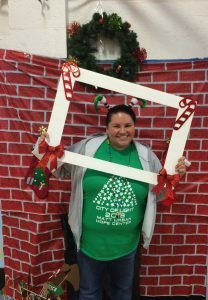 The goal of the initiative is to decorate a neighborhood in the city so that it shines for the holidays. 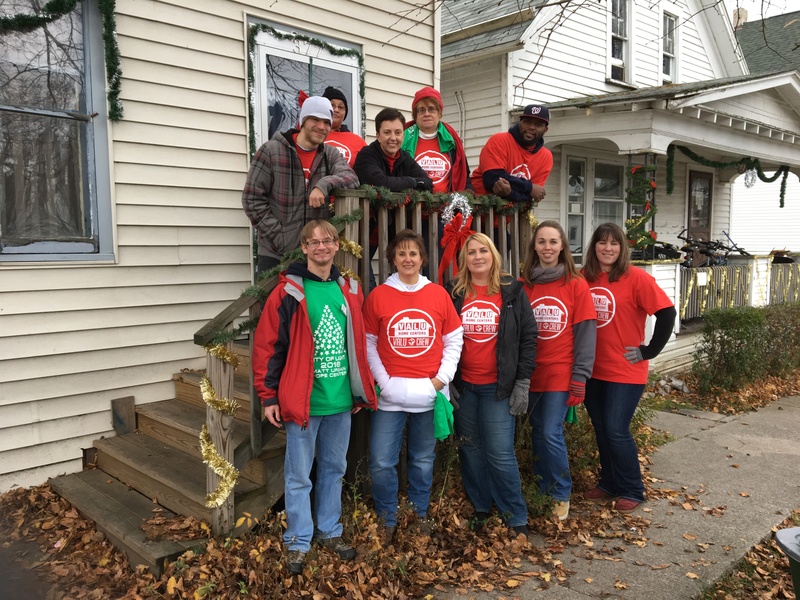 Volunteers spend time decorating the streets and adding a sparkling touch to houses in the neighborhood. B Team Buffalo also hosts a free winter carnival for the families in the community, providing the neighborhood children with gifts from Santa, games, prizes, crafts, and a community meal. We also gather the residents and volunteers together for a celebration and tree-lighting ceremony. 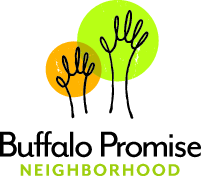 We are thrilled to partner with Buffalo Promise Neighborhood for our 11th annual City of Light on Saturday, December 8! 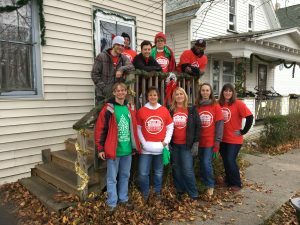 More than 100 B Team volunteers will decorate homes in Buffalo Promise Neighborhood and create a winter wonderland carnival for children in the area to attend at Buffalo Public School #80 Highgate Heights Elementary School. 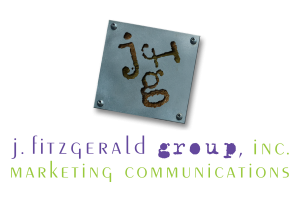 For additional details, please view our official press release by clicking here. We need volunteers both for City of Light 2018 and the day before. To learn more about opportunities available and to register, please visit http://bit.ly/2018col. Want to help plan and/or donate? We are in the midst of planning for City of Light 2018! If you are interested in joining our planning committee and helping with some behind the scenes work, please email Alana Eaton, City of Light 2018 Chair, at alana@bteambuffalo.com. B Team is also seeking grant opportunities and potential sponsors. We accept monetary donations to help pay for decorations, carnival games/prizes, and gifts for children, as well as in-kind donations. If you would like to make a donation, please contact us at info@bteambuffalo.com.